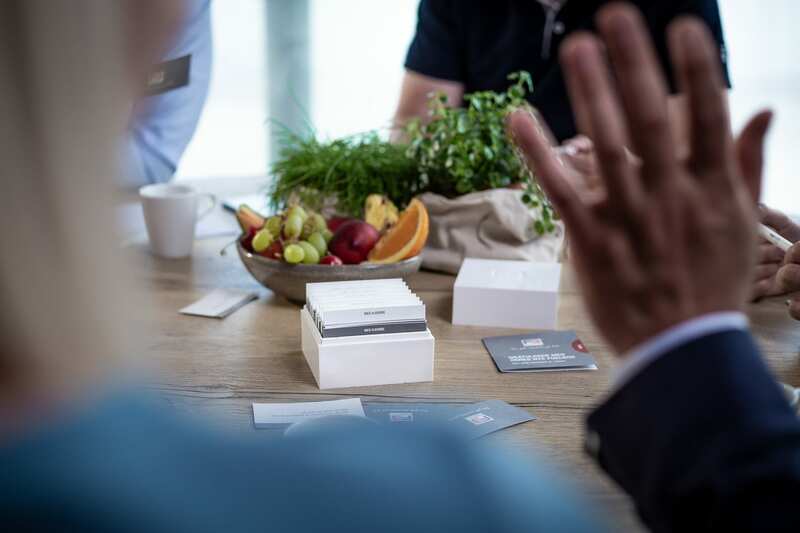 From a business perspective, it is of great importance to provide arenas where employees can get to know each other better, to build trust and deep connections. 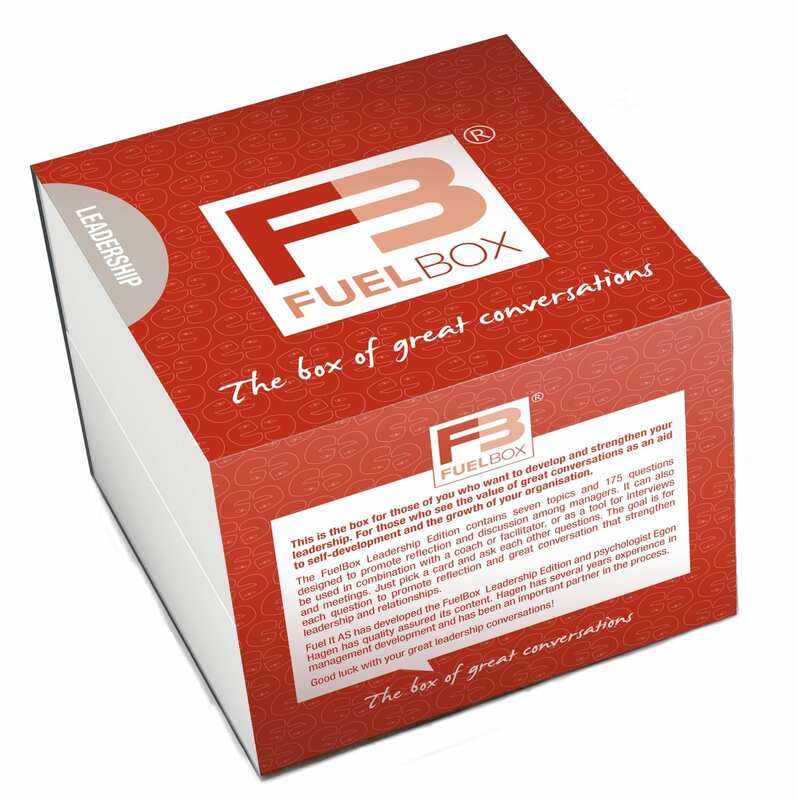 This is what FuelBox is all about. 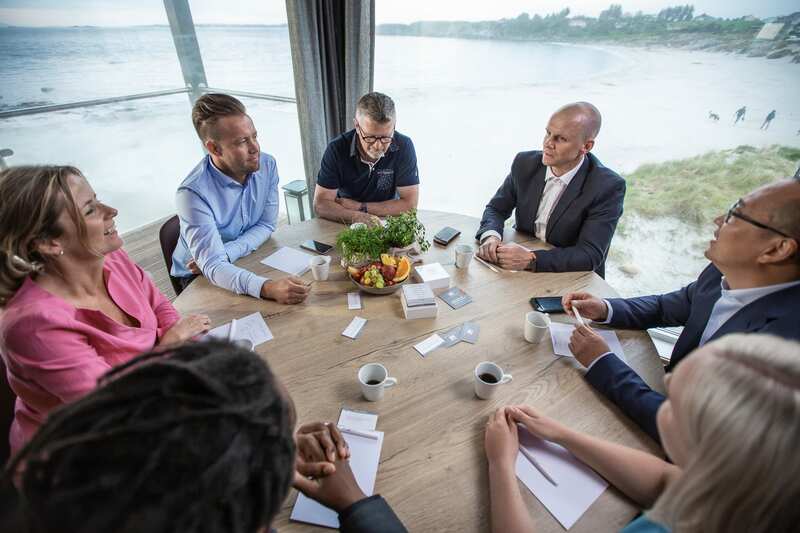 About engaging leaders and teams in sharing their stories, knowledge, experience and ideas with each other to develop themselves, their team and the organisation. It is about making people thrive and enhance effective collaboration and innovation to create results and accomplish goals. 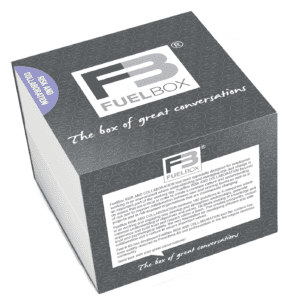 How can you kick off and implement FuelBox in your organisation? 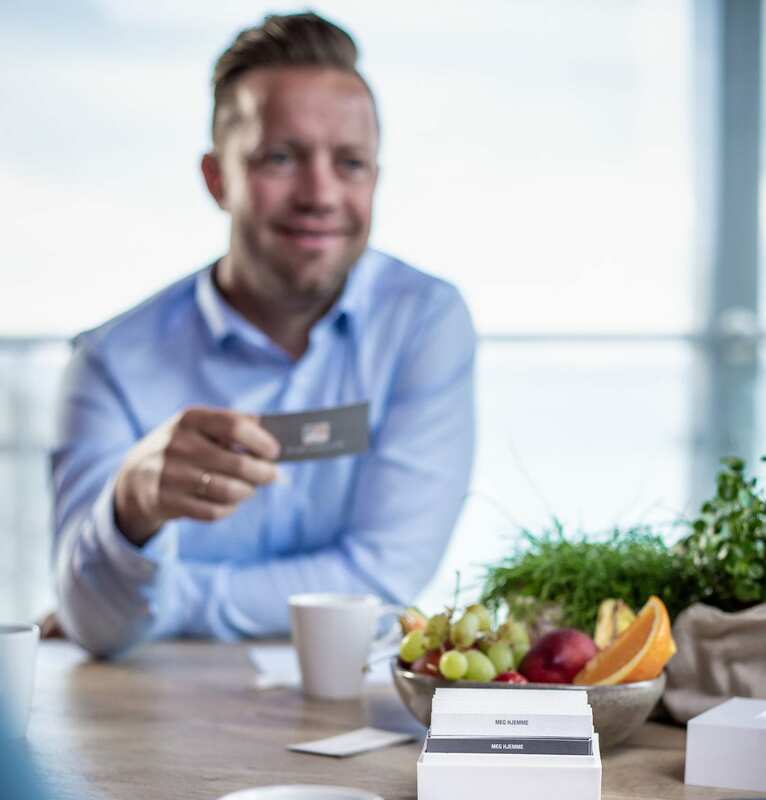 FuelBox is an easy tool to use – pick a card and you are off! 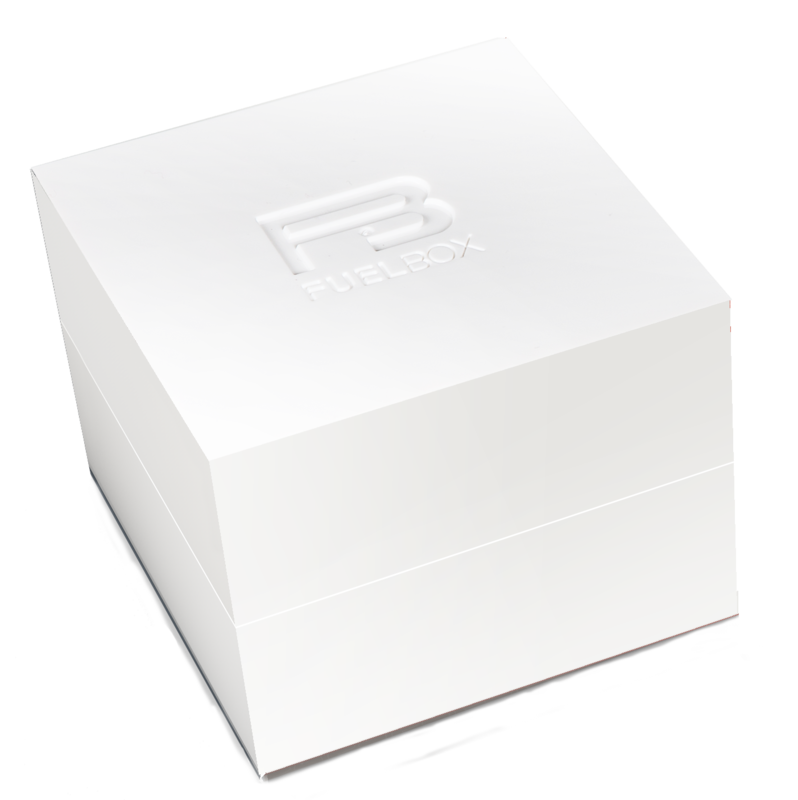 However, a great kick off and a well thought out implementation plan, increases the chance that FuelBox will serve as a real game changer. 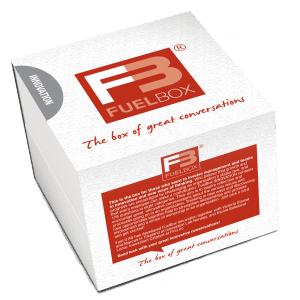 We work with many corporations and authorities to help them implement FuelBox as a tool to change their culture, train their leaders, spark innovation or just become a more curious organisation. 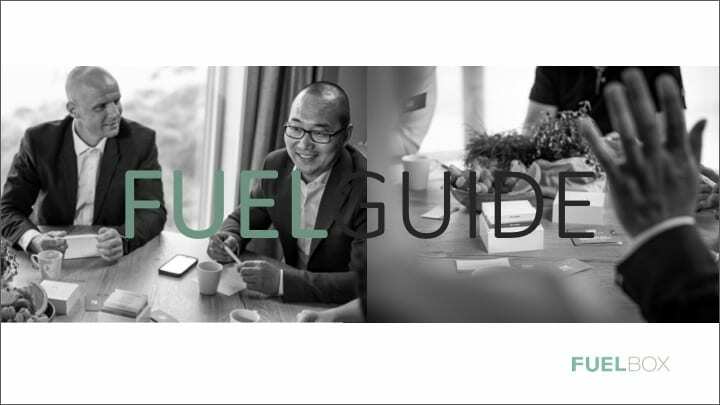 We have developed a FuelGuide for you with some great tips and advice on how to get started with FuelBox. 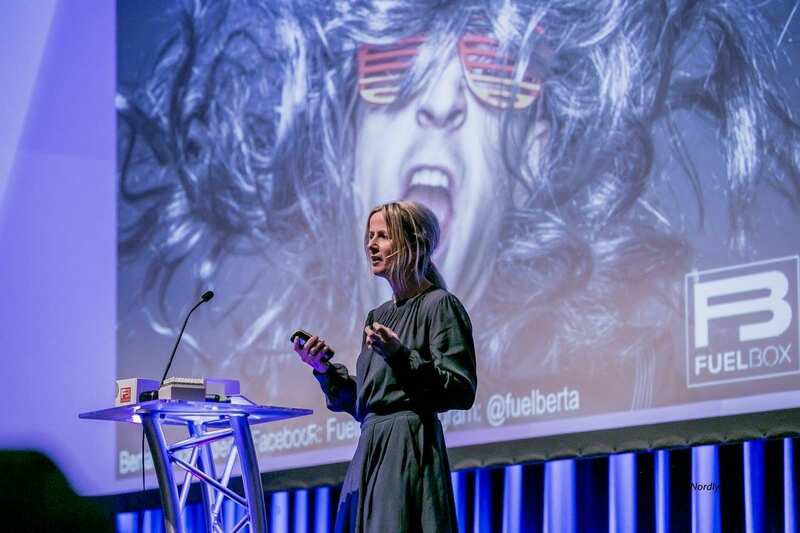 Our talks aim to inspire and motivate people to be more curious. We share stories and science to raise awareness of the value of great conversations to personal and professional growth, learning, performance, innovation and leadership. We tailor make our talks to the need of organisations and conferences and we have our most popular talks all ready for you here. 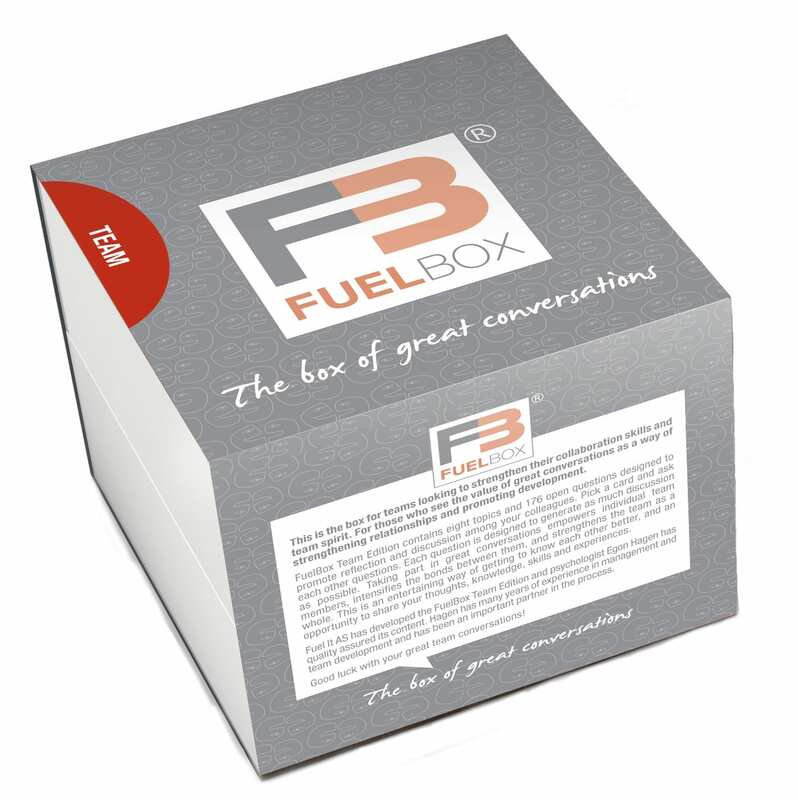 Curious about how our clients have used FuelBox in their organisation?